Activision/Blizzard has just announced that the closed beta for WoW expansion World of Warcraft: Cataclysm has just begun. If you have been selected to participate in the beta, you should be receiving an invitation via email any minute. If you didn’t get an invitation this time around, keep your eye out for stress tests that will inevitably take place a few times before the release of the title, which is currently still unannounced. In order to be eligible for future WoW and other Blizzard title betas, be sure to opt in by following Blizzard’s instructions posted below. 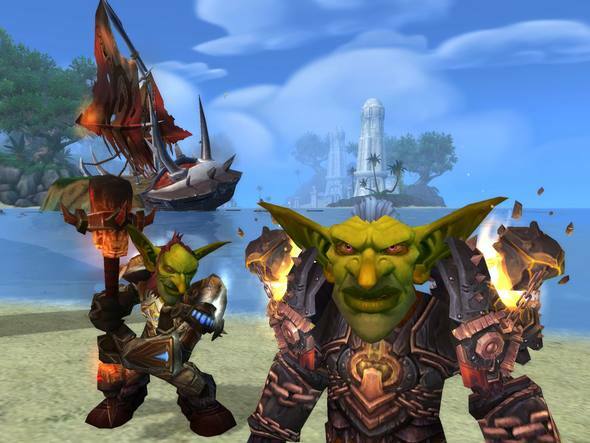 To ensure you’re opted-in and eligible as a potential candidate, you’ll need a World of Warcraft license attached to your Battle.net account, have your current system specifications uploaded to the Battle.net Beta Profile Settings page, and have expressed interest through the franchise-specific check boxes. Let us know in the comments if you have received an invitation and your initial thoughts on the beta. 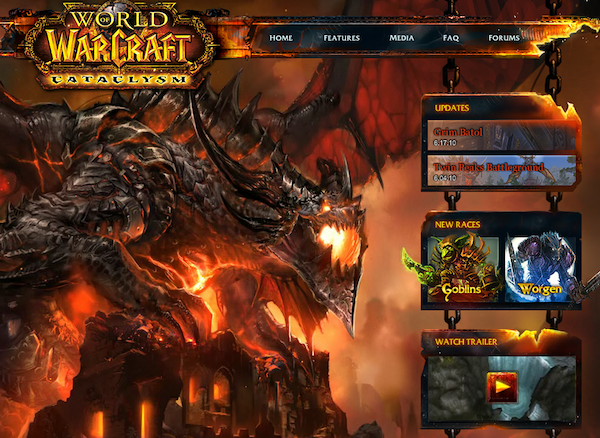 You can learn more about the title at the official World of Warcraft: Cataclysm page. Had the privilege of playing the beta, now cant wait until tomorrow for the full game! The new cataclysm is awesome.The gameplay is according to 2011 standards , the new design is awesome and also a lot of free world of warcraft guides are already available for the new version which is cool.